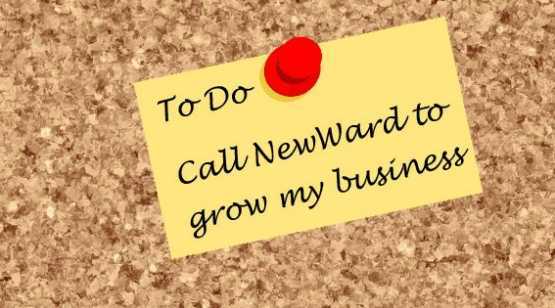 NewWard Development, LLC has been helping small to midsize businesses leverage the power of the internet to grow the business since 1999. At NewWard, we don’t just build web sites, we help you build a digital marketing strategy. 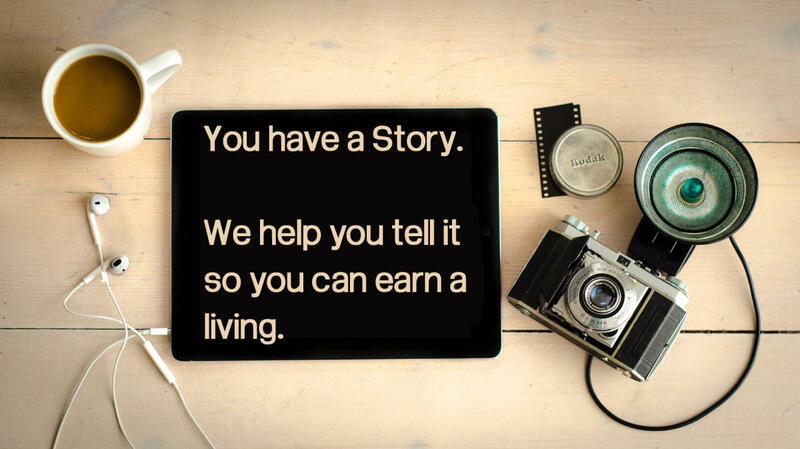 We listen to your goals, your wants and your needs and create an online presence that works for you.